ТирСтрой – проектирование и комплексное оснащение стрелковых тиров и стрельбищ. “Tir Stroy” has been operating on the market since 1997. 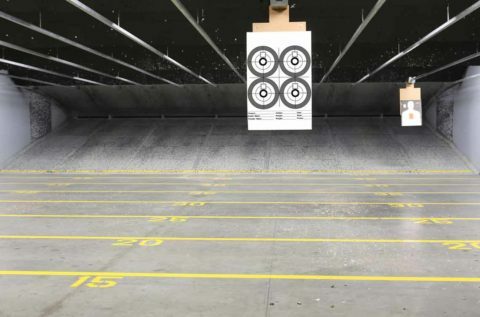 We have been successfully engaged in engineering and technical design, installation, repair and maintenance of shooting ranges. 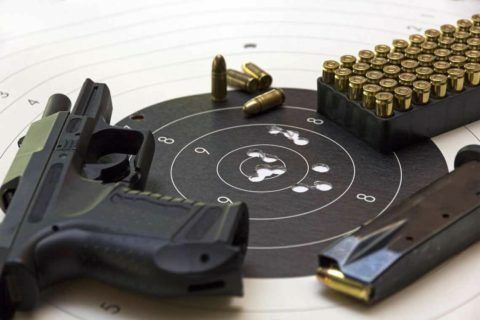 We provide shooting galleries with safety, security and equipment. We have built and equipped over a 100 facilities for commercial and law enforcement organizations. The process does not only include the technical design, but can also be visualized with the creation of 3D models. In our work we apply and improve our own methods of designing and developing equipment. Every piece of equipment and every material used comes with a certificate. After your range is complete, our job is to make sure you have confidence in its use. We provide equipment training as a part of commissioning works. Want to build a range? Our mission is to give you an opportunity to gain and raise confidence and self-esteem. Improve your abilities in self-defense and weapon handling. We are driven by this idea when building our ranges. We designed over 200 and built more than 100 galleries throughout the country. We cherish our name and do not pursue immediate benefits at the expense of the quality and interests of our Customers. We can complete all stages of project implementation, from the coordination of technical task and the development of design estimates to the startup of the facility and maintenance. A significant part of our resources is spent on development work, construction and testing. In our own production and testing centers, our designers and technologists are trying new materials and equipment for safe and comfortable shooting practice - the thing we love as much as you do. "TirStroy" is engaged in engineering and technical design, installation, repair and maintenance of shooting ranges and rifle complexes. Specializes in the field of integrated solutions for equipping indoor shooting rifles and shooting ranges with armor protection, technological equipment of target installations and engineering networks. In a conclusion of a contract, we take responsibility to create and design a project, to carry out equipment, installation, commissioning, full construction, user training, fulfillment of warranty obligations, and subsequently, - maintenance. The will to use a creative approach, respect for our partners, high level of organization of work, optimal timing of orders- all this is the signature of our team.